Most of our musical instruments are handmade. We are doing our best to bring you very unique and high-quality products. * Frst we like you to check with us either through email at globalmarketret@aol.com or by calling at 412-421-4200, if the item you looking to purchase still available. Dohlak. Double sided drum. Carved rosewood. 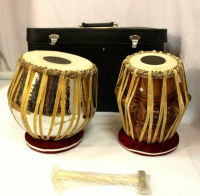 Professional quality Tunable Tabla set. Everything Included. Dagga: 10" x 10"; Tabla: 6" x 8"
Beautiful Carved and Embossed Tabla set. Everything included. Handmade, painted clay bongos. Goatskin heads. Authentic Turkish Doumbek. Aluminum body, Mylar Head. Turkish Doumbek. Aluminum body, Mylar Head. Painted Design. Steel Doumbek with Copper rim. Solid copper djembe. Etched design. Solid copper doumbek. Etched design. Aluminum doumbek with tambourine inside. 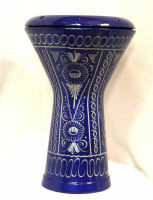 Size: 13" x 8.5" Size: 12" x 8"
Ceramic doumbek with synthetic head. Ceramic doumbek with goatskin head. Size ; 15" x 8.5"
Ceramic doumbek with goatskin head. 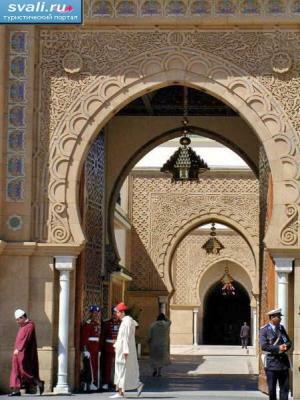 Egyptian design. Mother of pearl inlay aluminum doumbek with synthetic head. Aluminum doumbek with hand embossed design. 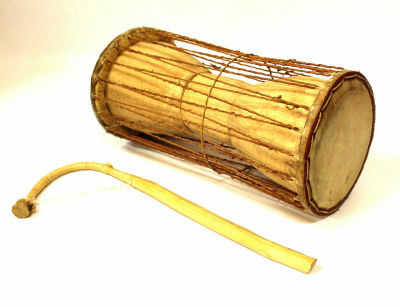 Authentic Moroccan Clay Finger Drum with Snare. Goatskin Head. Authentic Moroccan Clay Finger Drum with Snare. Fishskin Head.